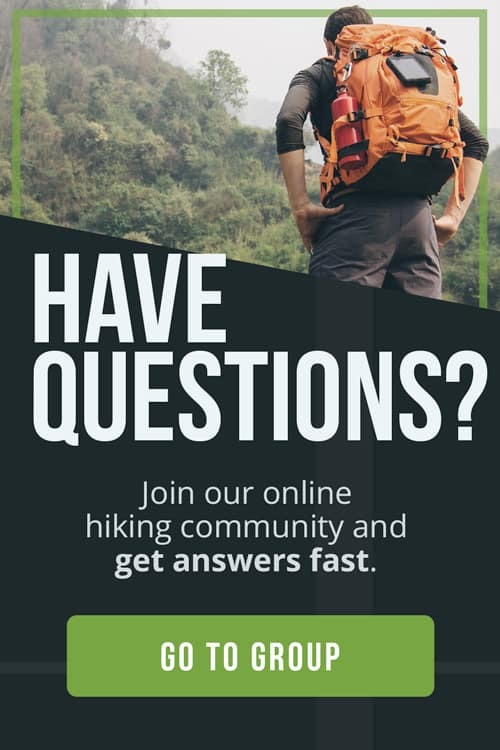 Sandals are not the first choice of footwear that probably comes to mind when you think about hiking, but sandals that are built specifically for hiking, have their benefits and are a great addition to your gear closet. Use them during warm weather on gentle well-worn trails and especially in tropical climates. 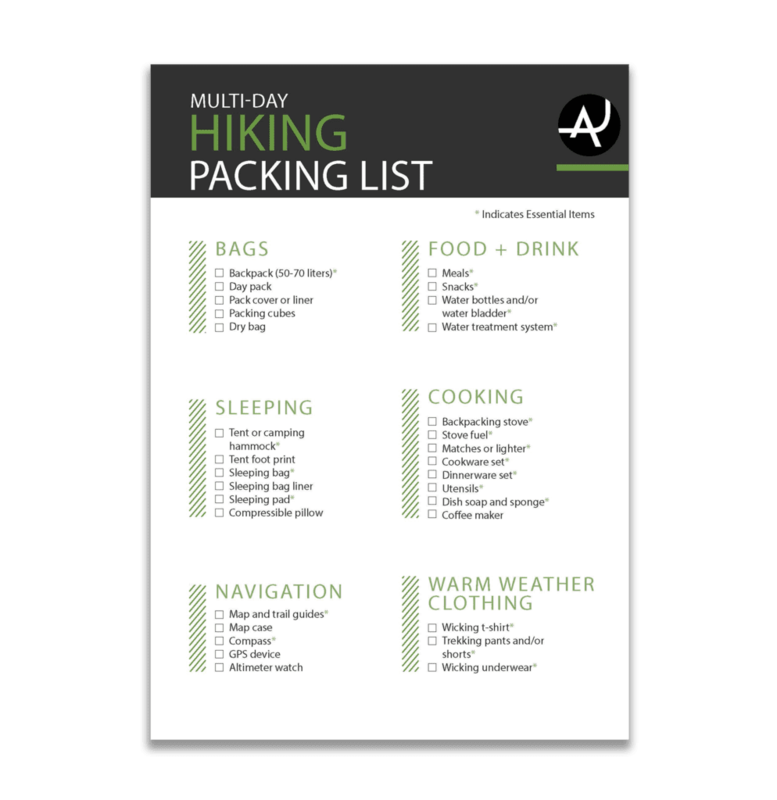 Additionally, if you’re planning a multi-day backpacking trip, a pair of hiking sandals are great alternative to heavy boots on easy days or when your feet just need to breathe. 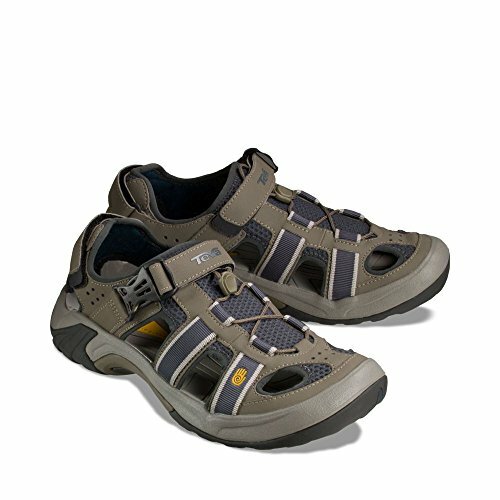 So, what are the best hiking sandals for you? 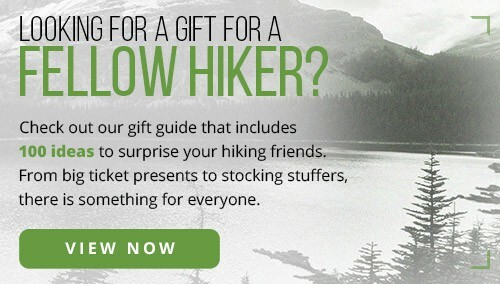 One of our big goals here at The Adventure Junkies is to make your life easier when it comes to gearing up for hiking. 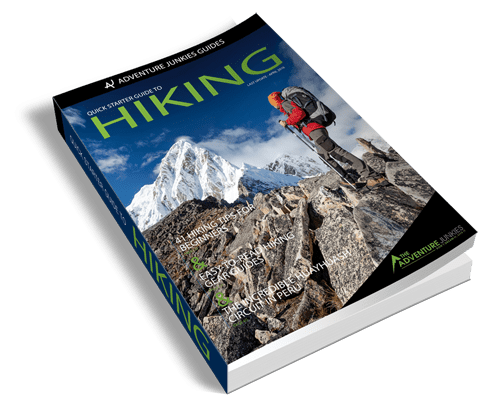 In this guide, we’ll walk you through how to choose hiking sandals and show you our selection of some of the best models of the year. 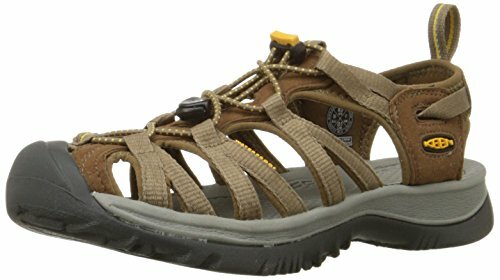 Unlike cheap flip-flops or fancy dress sandals, hiking sandals are designed with great arch support similar to what you might find in your hiking boots. Arch support will provide the comfort and protection you need on the trails. It’s important to know that hiking sandals aren’t for tough technical mountain climbs. 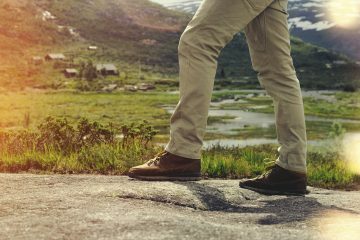 You’ll want a hiking boot with good ankle support and tread for that. 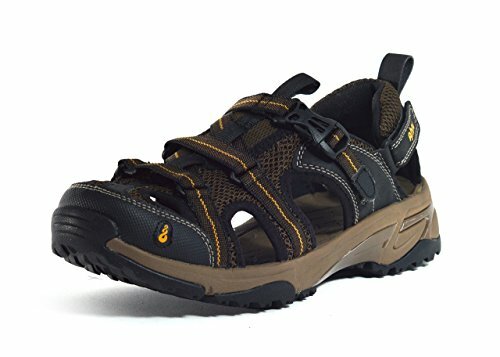 If you plan to hike in sandals you’ll probably want a pair with some sort of toe protection depending on the type of trails you will be hiking. Many trails have sticks, rocks, roots, and other objects on the trail that can injury your foot and toes if they’re exposed to the elements. 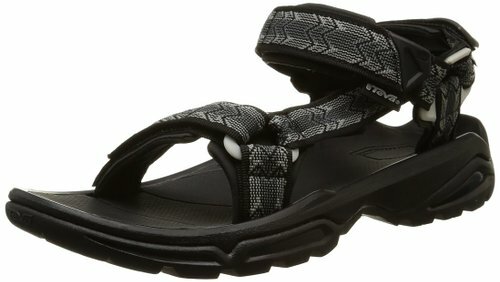 Most serious hiking sandals are designed with toe protection. However, if you’re just hiking around on the beach or paved bicycle trails in the woods, you can get away with open-toed designs. 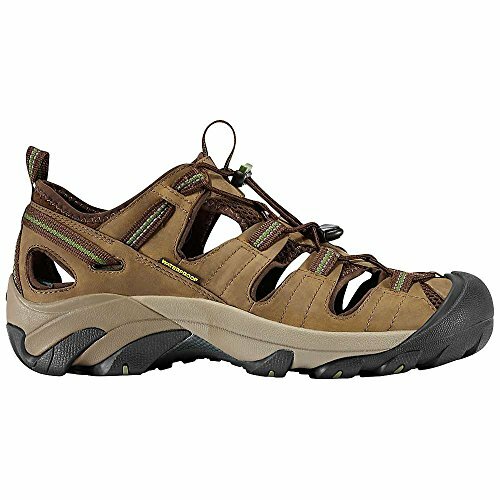 Just like hiking boots, you will want a pair of hiking sandals with a sturdy tread. 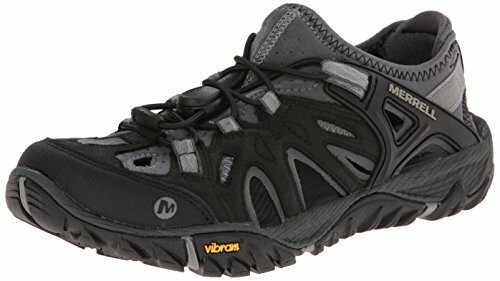 Most hiking boots and sandals are constructed with a Vibram sole, which provides excellent grip even in wet conditions. Fit is one of the most important factors when purchasing any footwear. You want a comfortable pair of sandals. Often times while hiking your feet tend to swell so adjustable straps can be a lifesaver. 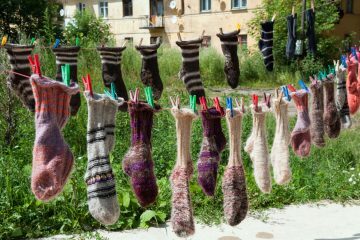 Adjustable straps can also provide more room as the temperatures start to drop because you can wear a pair of socks under your sandals. 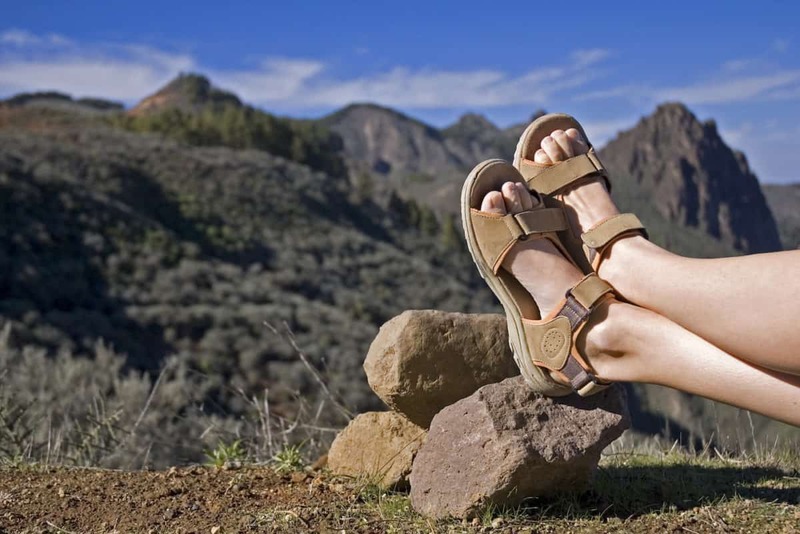 Hiking sandals come in various design elements so These sandals aren’t made to be worn with a heavy backpack as it can place unnecessary pressure on your joints and could damage your feet. They are great for mild or tropical climates on easy trails, with a small day backpack or around the campsite.